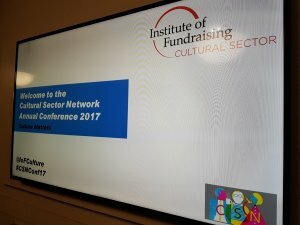 Apollo Fundraising is proud to sponsor the Institute of Fundraising’s Cultural Sector Network Annual Conference. 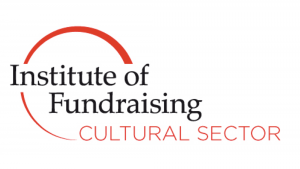 The Cultural Sector Network (CSN) provides advocacy, networking events and professional development opportunities for fundraisers in the arts and culture sector, in partnership with the professional membership body for UK fundraisers. 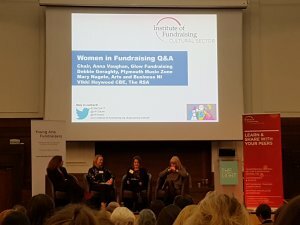 We believe it is important for fundraisers across the sector to come together, share their experiences and learn from each other. 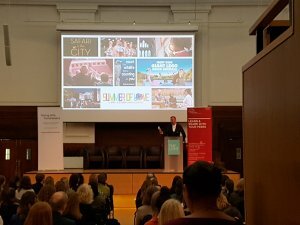 The annual programme of events organised by the CSN includes an annual conference which, in 2017, attracted 200 arts and culture fundraisers from across the UK, bringing a wide range of experiences.